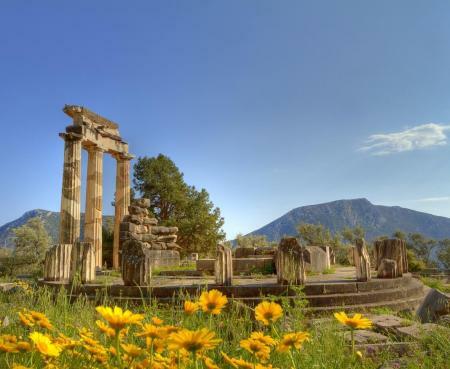 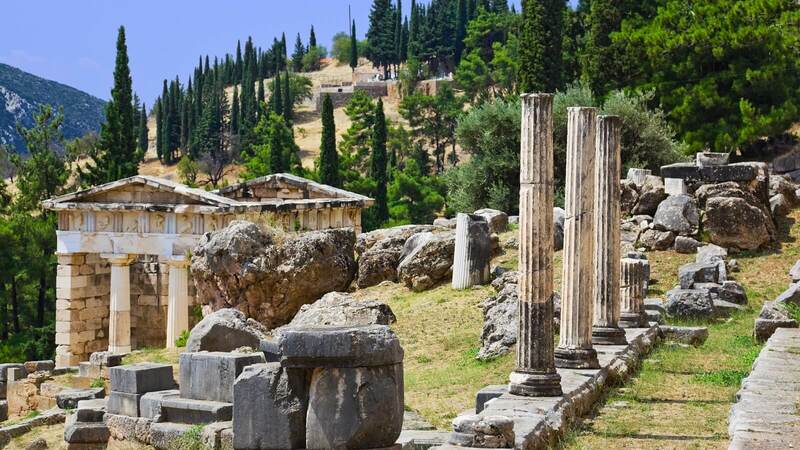 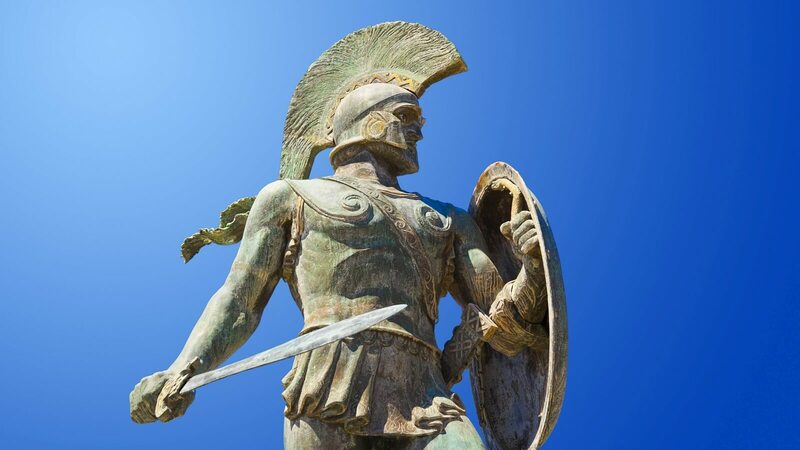 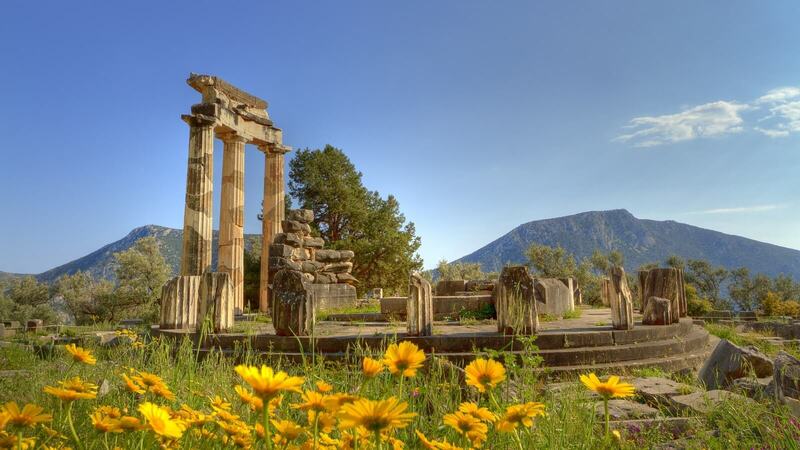 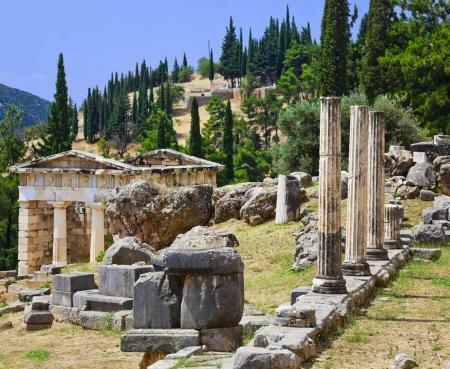 Arrive in Delphi and visit the archaeological site (Visit to the museum in Delphi is not included) . 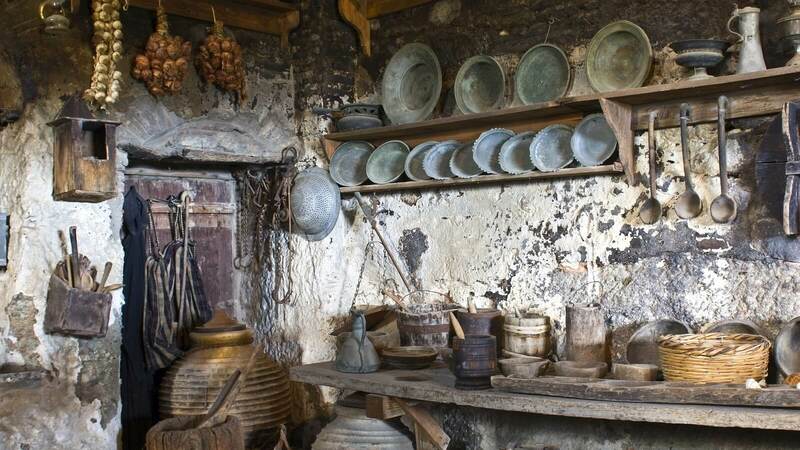 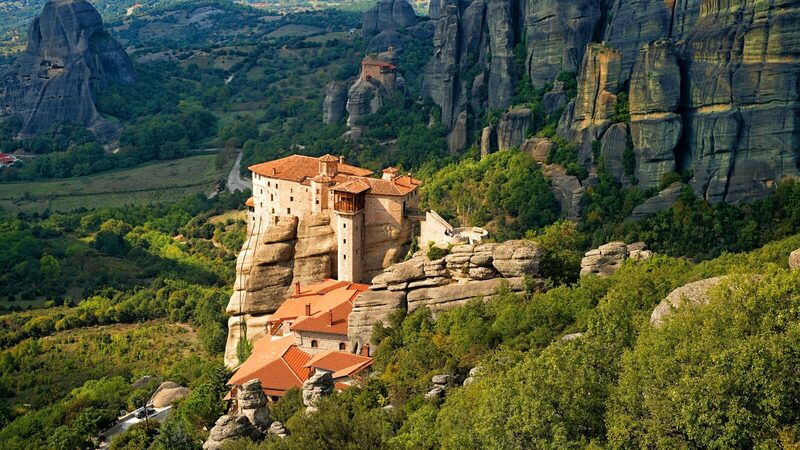 After the visit depart for Kalambaka where you will spend your night (dinner and overnight). 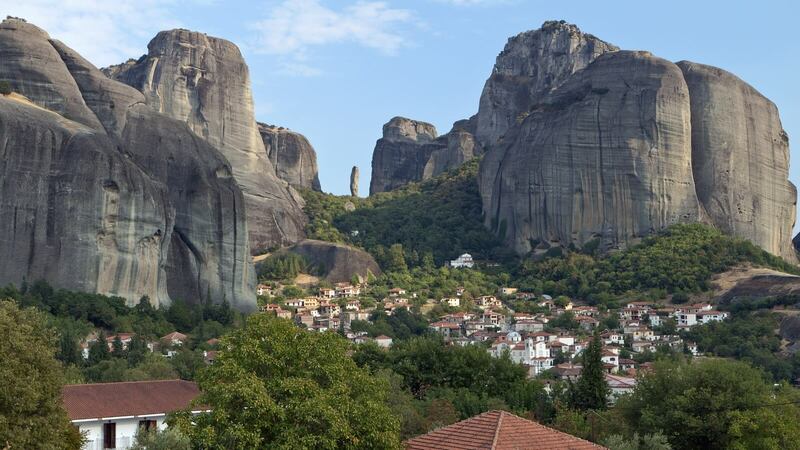 The following morning visit Meteora and the monasteries atop these monoliths. 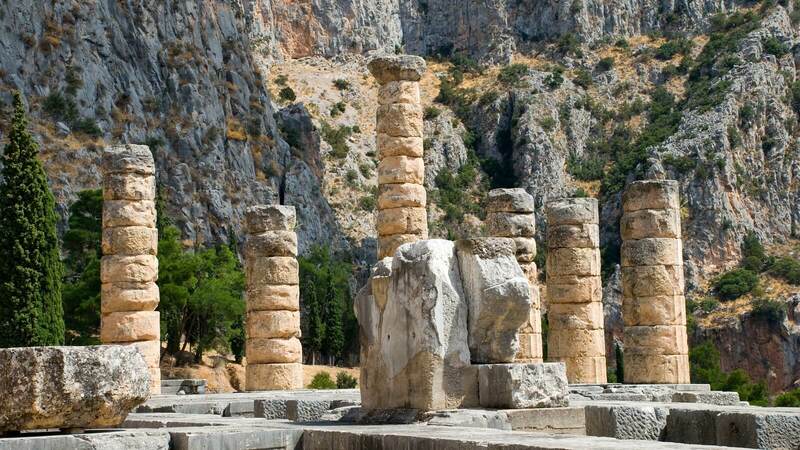 In this lean, combo, Delphi Meteora tour, at Delphi the tour company will usually move guests travelling to Meteora onto another bus. 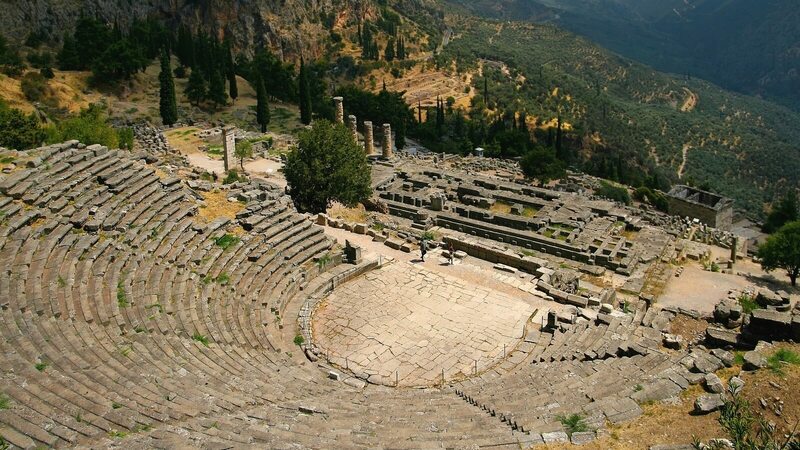 After the short Delphi visit guests will depart for Kalambaka/Meteora where you will spend the night (dinner and overnight). 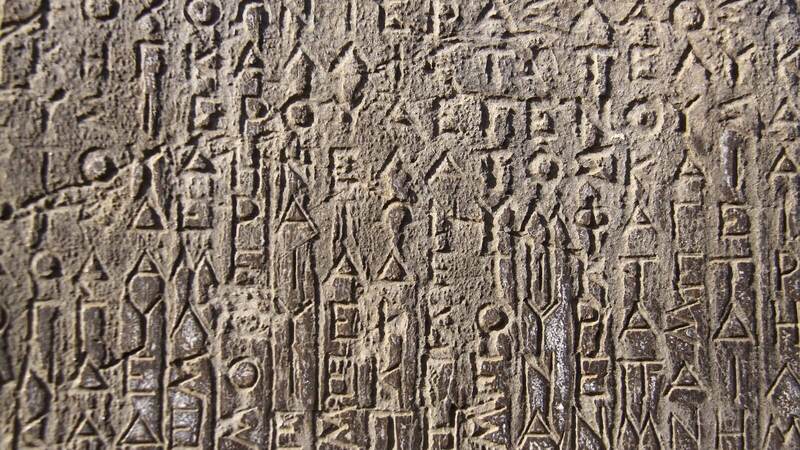 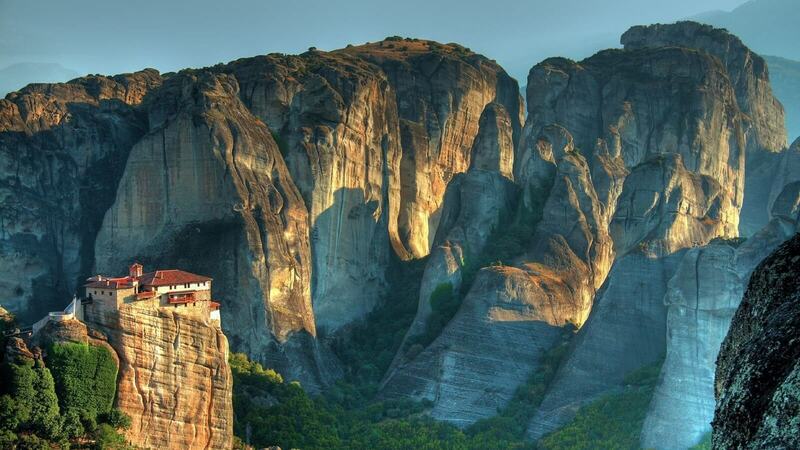 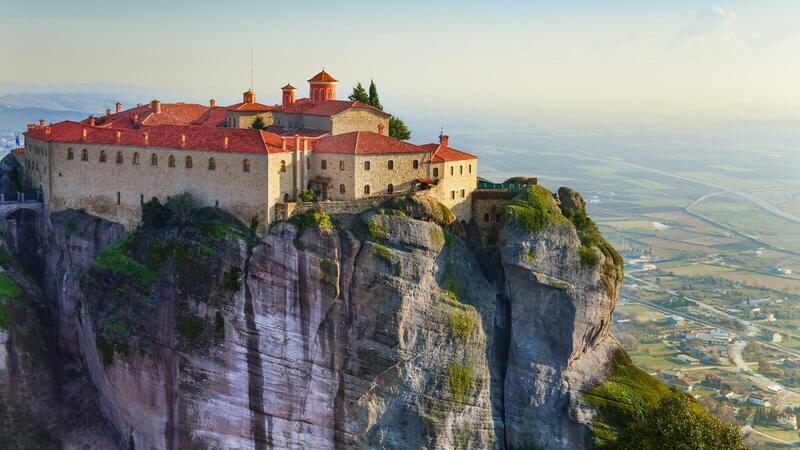 The following morning visit Meteora and the monasteries atop these spectacular monoliths.